ISTANBUL (AP) — A year ago Saturday, a group of Turkish soldiers using tanks, warplanes and helicopters launched a plot to overthrow Turkey's president and government. The coup attempt failed, but the fallout continues a year later. President Recep Tayyip Erdogan swiftly blamed his one-time ally, U.S.-based Muslim cleric Fethullah Gulen, who is in exile in the U.S. and denies the allegations that he was behind the coup. The two had a public falling out in 2013, when Gulen's organization was declared a terror organization and a clampdown began. Ten years ago, Greek yogurt represented less than 1% of U.S. yogurt sales. Today, it's almost half of the total market. What changed? In a word, Chobani. Launched by Hamdi Ulukaya in 2007, the Idaho-based brand introduced Greek yogurt to the American palate. 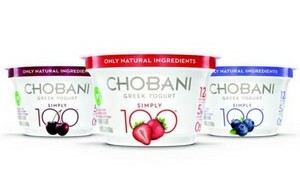 Chobani now controls 38% of the Greek category, significantly outpacing former heavyweights like Yoplait and Dannon. The man responsible for Chobani's rise, perhaps just as much as the brand's founder, is CMO Peter McGuinness. Hired in 2013, McGuinness saw that the Greek yogurt market had become oversaturated. 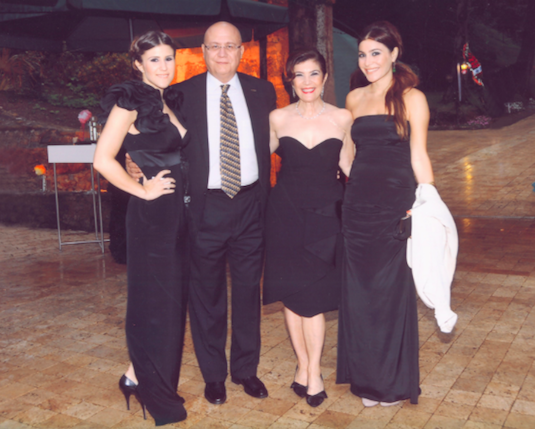 By Nakiye A. Boyacıgiller, Ph.D. - Two years ago I lost the love of my life, my husband of 39 years (sweetheart for 43), Ziya G. Boyacıgiller. When our friends at TPF asked me to write about Ziya, a founding partner and board member of the organization, I hesitated. How should I describe such an amazing man with so many wonderful attributes to those who might have never met him? Ziya did not like talking about himself; one of his main qualities, indeed was his humility. I believe this makes it even more important to tell his story. Varol Ablak picks groceries in Zing Basket?s cold storage warehouse. Image courtesy of Zing Basket. Imagine having milk, bread, eggs and other necessities brought to your door in less time than it takes to order a pizza. That’s the goal with Zing Basket, an on-demand grocery delivery service that just launched in Pittsburgh. 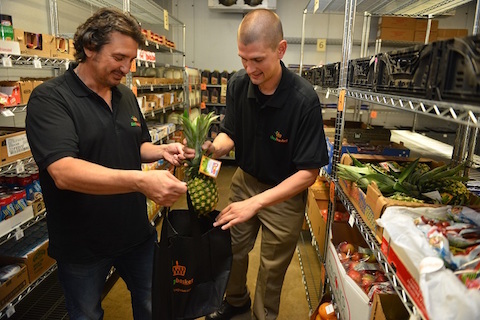 Described as the nation’s first 45-minute online grocery delivery service, Zing Basket allows customers to choose from over 2,000 products and then place their orders by website or phone. The orders are fulfilled on-site at Zing Basket’s 9,000-square-foot warehouse in Green Tree and delivered to doors throughout Pittsburgh. Right now, the service extends to Downtown, Oakland, Mt. Washington, Mt. Lebanon, Robinson, Scott Township, Dormont and Crafton. Roketsan Missiles Industries of Turkey and Sierra Nevada Corporation (SNC) have signed an MoU at Farnborough International Airshow to explore broad areas of cooperation in air and space. SNC offers five decades of experience as an integrator and innovator in aerospace, aviation and electronics. Roketsan provides customer solutions for a broad range of capabilities and services spanning land, air and maritime defence needs. 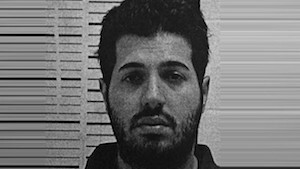 (MENAFN - The Journal Of Turkish Weekly) A U.S. court has ruled to start the trial of Reza Zarrab, an Iranian-born Turkish businessman who was arrested in Miami in March for attempting to evade U.S. sanctions on Tehran, on Jan. 23 next year. 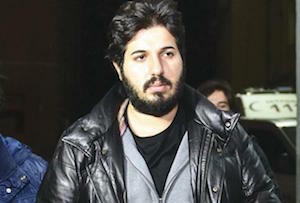 The decision on June 20 came after U.S. District Judge Richard Berman in Manhattan denied bail on June 16 to Zarrab, who had applied to live in a lavish Manhattan apartment on a 50 million bond with private armed guards before going on trial. WASHINGTON- Lawyers for an Iranian-Turkish national arrested in March on charges of conspiring to evade U.S. sanctions against Iran have asked a federal court to set a $50 million bond for his release until trial. Reza Zarrab is one of three people charged in what prosecutors allege was a five-year scheme involving millions of dollars in transactions on behalf of the Iranian government and businesses. Iran has been under various U.S. economic sanctions since 1979 that bar transactions involving U.S. entities and those related to Iran and its government. Those are different from the more recent sanctions put in place in response to its nuclear program, which were lifted earlier this year. By Sue-Lynn Moses (insidephilanthropy.com) - Let me know if you’ve heard this one before: With around 60 million people forcibly displaced from their homes due to conflict, the world is currently in the midst of the worst refugee crisis in history. 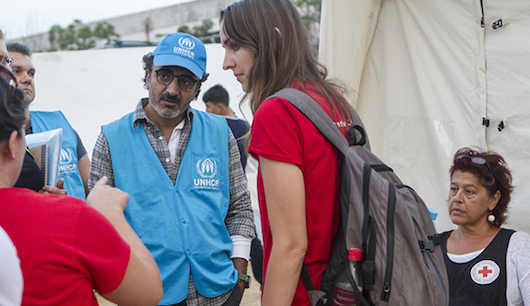 We know—we beat the drum pretty loudly here at IP to bring increased attention to the global refugee crisis—often highlighting those funders that are paying attention and questioning those that aren’t. While most U.S. funders haven’t lifted a finger to help the world’s refugees, there are some notable exceptions—most recently, Tent.org, which offers rapid response grants for immediate refugee relief operations through the $1 million Tent Challenge. Additionally, the organization has managed to bring a group of corporate funders together to take the Tent Pledge. The Schinasi Mansion at 351 Riverside Drive the 12,000-square-foot palace William Tuthill designed for a Turkish tobacco baron back in 1909 sold recently for a much-discounted $14M. Now public records have revealed the buyer to be Mark Schwartz, a vice chairman at Goldman Sachs. 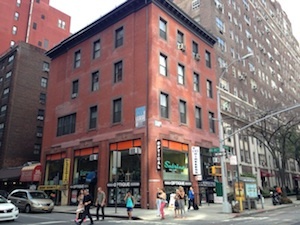 Schwartz will have to do a significant amount of work on the property, which the prior owners didn't do much with after purchasing it for $325K in 1979. Rumors have been flowing thick and fast around Greek-yogurt maker Chobani of late, as industry watchers have suggested that founder and CEO Hamdi Ulukaya could be headed for the door, to be replaced by an executive with more "operational" expertise. That's all misinformation and speculation, Chief Marketing Officer Peter McGuinness said in an interview with TheStreet. 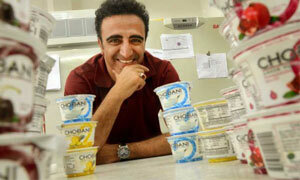 Chobani has grown quickly and is now the No. 1 selling yogurt brand in the U.S., which has led naturally to some inefficiencies. The company recently built its second factory, for example, and it's the largest yogurt-making facility in the world. 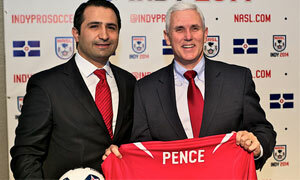 The Indy Eleven’s quest for funding for an $87 million downtown soccer stadium will resume Thursday, with Rep. Todd Huston, a Republican on the House Ways and Means Committee, expected to submit a bill with a funding measure for the facility. Seven months after the Chobani yogurt company acknowledged it was trimming its workforce at its Columbus dairy production facility, the firm has been taking on new employees at the plant, a company spokesman said Thursday. The spokesman, Michael Gonda, said Chobani has hired a total of 75 workers in recent weeks at its plants in Chenango County and Twin Falls, Idaho. 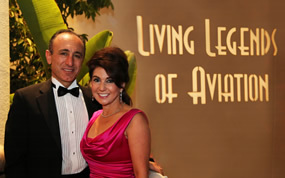 Sparks, Nev. – May 7, 2014 – TurkOfAmerica magazine has recognized Sierra Nevada Corporation’s (SNC) Chief Executive Officer, Fatih Ozmen, and President,Eren Ozmen in the top 10 Most Influential Turkish-Americans for the couple’s significant contributions to the electronics, aviation and space industries, including for their development of the Dream Chaser® spacecraft. The 50 influential individuals who made the list include Dr. Oz, TV host and renowned cardiologist, Mr. Kent, CEO of Coca Cola and Mr. Ulukaya, founder and CEO of Chobani.